I’ve researched about this spider but I can’t find anything about it I personally thinks it’s a new species. 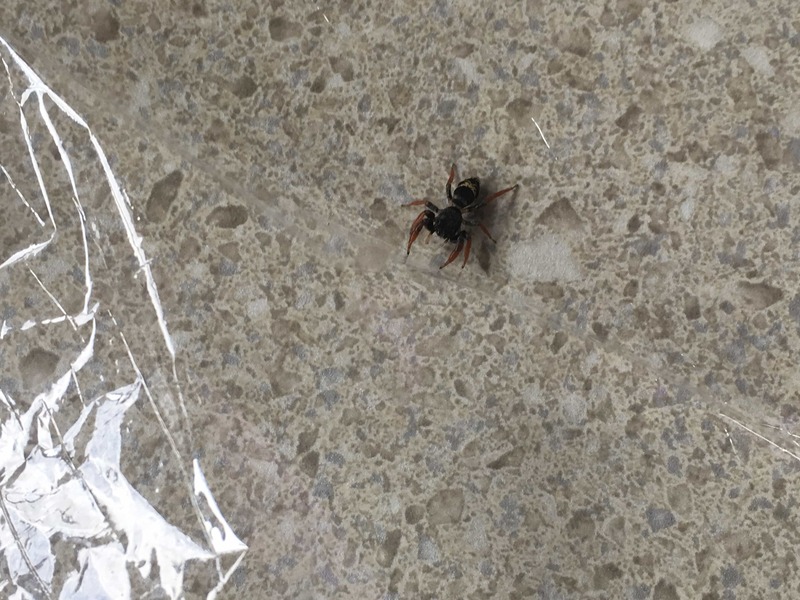 It may be a “jovial jumping spider.” Apricia jovialis. Don’t give up the dream of finding a new species, it is something that is possible to do, especially with small animals like spiders. There are many thousands that haven’t been found and named yet. The way I identified your spider (I’m assuming I got it correct) is probably annoyingly easy. I went to the menu at the top of this site>locations>Australia. It is the first spider photo on the page.